A day may come when the courage of men fails, when we forsake our friends and break all bonds of fellowship, but it is not this day. An hour of wolves and shattered shields, when the age of men comes crashing down, but it is not this day! This day we fight!! By all that you hold dear on this good Earth, I bid you stand, Men of the West! 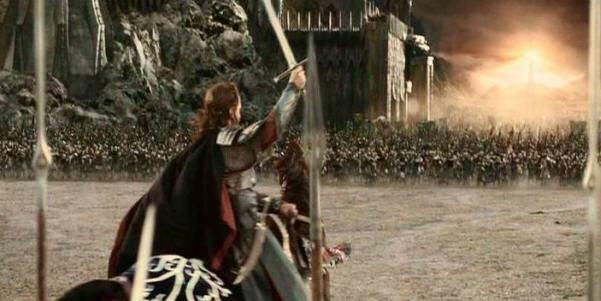 Noble Riders of Rohan, hear this! A dark and terrible force has come across these lands. Our children are no longer safe. Our cities are not safe. All of life is threatened. The Dark Lord has summoned great energy from out of the ground. The dark power fuels the twisted and tormented undead that now clog our cities. These metal-clad monstrosities feast on long passed lifeforms from another eon. They evaporate their remains and fill the sky with a poison. Weak humans are easily taken over by this evil becoming lazy and soft in the brain. They line up in rows like drooling zombies waiting to be put down. We may yet be able to free them. Noble Riders, this is our generations fight. Only we can stand up to this evil. We must assemble at the sacred spot of Royal Festival Hall. There with great courage in our hearts we will form ranks and take back the streets. 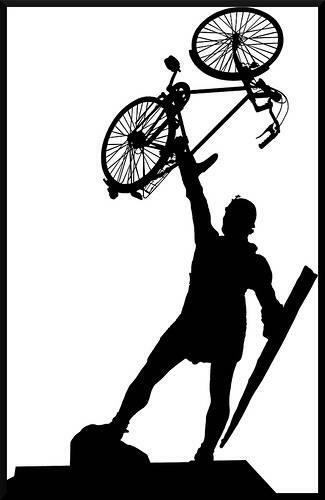 Arise, arise, Riders of Theoden _ Fell deeds awake: fire and slaughter!_ _ spear shall be shaken, shield be splintered,_ _ a sword-day, a red day, ere the sun rises!_ _ Ride now, ride now! 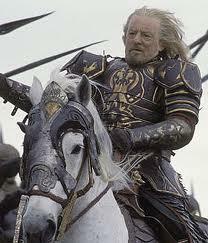 Ride to Gondor!_ Let the Lord of the Black Land come forth! Let justice be done upon him!